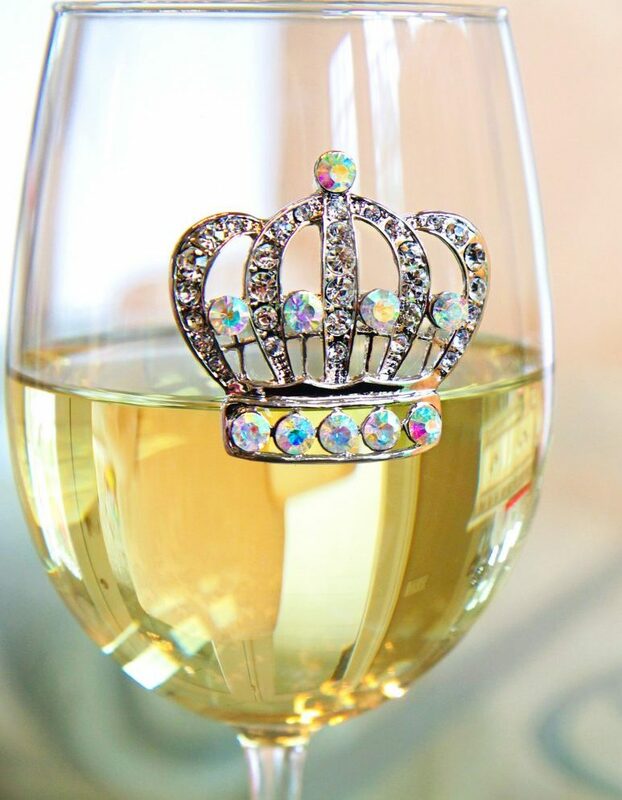 The Queens’ Jewels® was founded on the idea that wine glasses should not be plain and boring, but beautiful and full of sparkle to complement life’s beauty. These glasses are created to represent individual personalities, moments in time and serve as great conversation pieces. Each jeweled glass is hand crafted in the USA. We are located in the heart of the Midwest, St. Louis, Missouri. Currently our glasses can be found in gift shops, boutiques and department stores within the US and across the WORLD. The Queens’ Jewels® offers wholesale pricing for retail establishments. 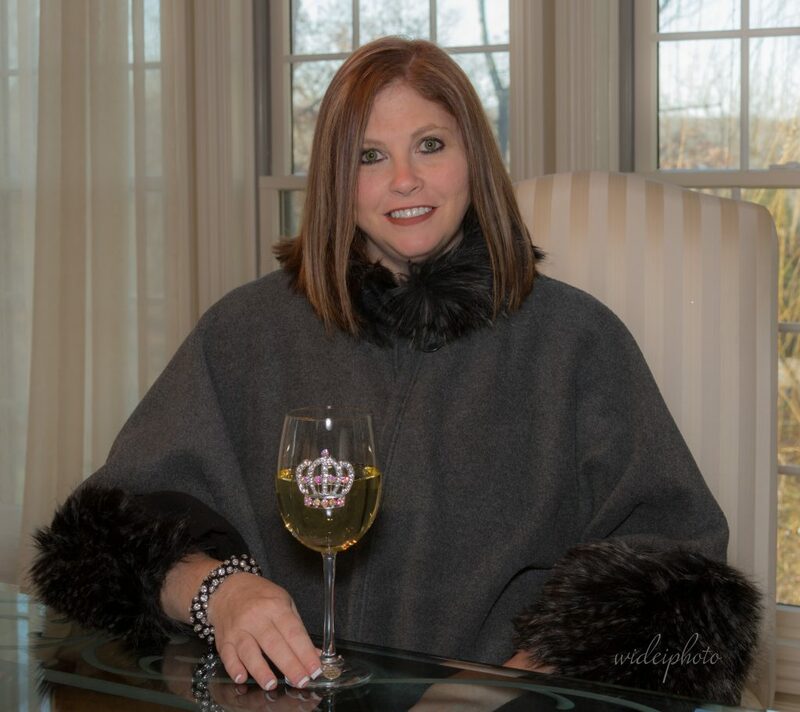 Visit our Retailers page to see all the places you can purchase our Jeweled Glassware. Thank you for visiting our store and let us know if we can make a glass for you!